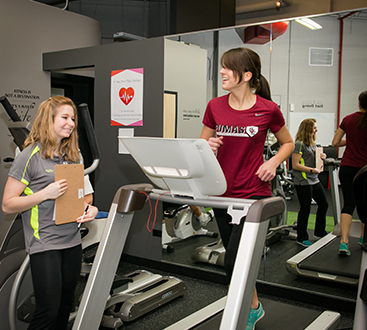 Our one on one training is for those that may need extra attention on the fitness floor. This package is for you if you are seeking rehabilitation, have no experience exercising, or are looking for heavy weight lifting. 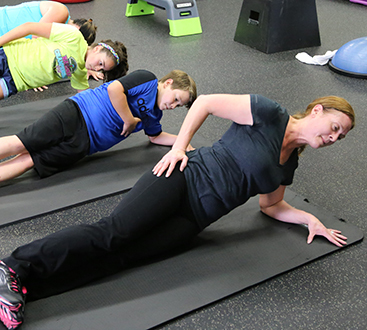 This package easily allows for adjustments to your needs and is good preparation for group classes! Optimal Health Medical Fitness’ mission is to maximize your potential, both in mind and body, so that you will have the edge you need to succeed. 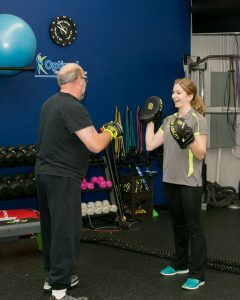 Nowhere else can you get a solid personal training/rehabilitation style workout at this price. You will be motivated by personal trainers to work your hardest to overcome weaknesses and break through plateaus. Each workout will be different than the last, keeping it new, fun, and exciting!